This fun and challenging 1000 piece jigsaw puzzle contains unique interlocking pieces made from recycled cardboard and soy based inks (no lead). 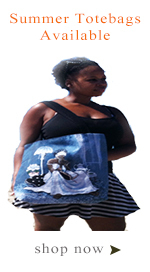 This puzzle, entitled "After Midnight" by artist Lori Schory, is proudly made in the USA. Number of Pieces: 1000 Finished Size: 20" x 27"